I received a copy of this book from the authors to review. No promise of a good review was made. The review is based solely upon my honest thoughts and feelings. No offer of compensation was made nor was there any compensation given. On Sunday night after TrueBlood, I was sitting downstairs waiting for Junior and had decided to check out the first chapter. Junior came home - I was still reading. Junior brushed his teeth and changed into his pajamas and I was following him around with the book open. I tucked him in, reading. When I finally checked I discovered I was on chapter 10! That's the kind of book this is. I forced myself to stop there with the promise I would continue it the next day. I picked it back up the next day and read it straight through in a few hours. We meet Eva as a well behaved child of two very loving parents. Then her parents leave her with her aunt and fail to pick her up. We know this is because they died in a car accident on their way to pick her up. She ends up living with her aunt and the downward spiral begins. Eva's aunt gets pregnant; continuing her abuse of drugs and alcohol. By the time the child is born Eva has grown up quite a bit and takes on much of the responsibility of her baby cousin. By the time Eva is 16 and Tina is two things have gone from bad to worse. Loretta, Eva's aunt, is now a prostitute and her boyfriend Dwayne has moved in. One night Dwayne decides it is time for Eva to earn him some money too. The next day Eva awakes to find a note from Loretta telling her she left and Eva needs to take care of herself and her cousin Tina. She makes the decision to leave with Tina. Realizing that at 16, with only $22 she took while Dwayne slept, she is unable to take care of Tina. Eva makes a heart-wrenching decision. The decisions Eva make that follow lead her to make a good friend but also unto more violence and abuse. When she takes a bag of money from drug lords her life changes once more and leads up to an explosive end. As you can guess I really enjoyed this book. I liked that Eva kept having both good and bad things happen - that is how life is. Some parts were a bit unbelievable but I was fine with that. I was reading a fictional book. If I wanted everything to be believable I would have chosen non-fiction. 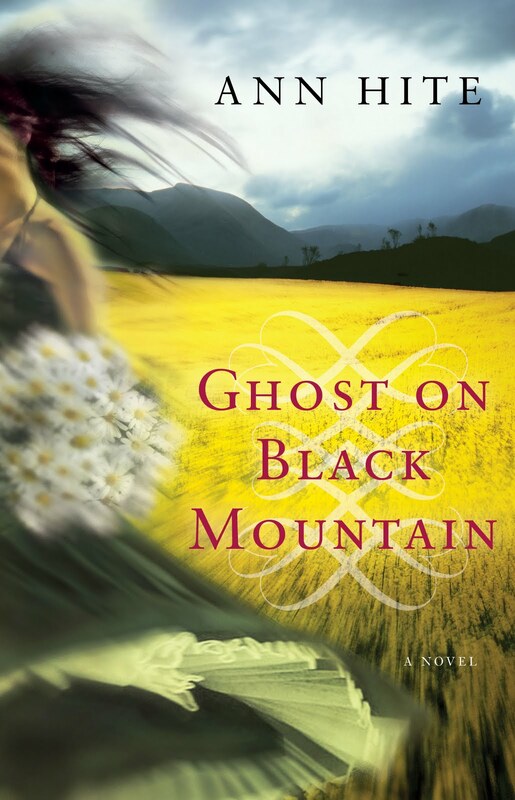 I thought the characters were well developed and I could easily follow how Eva reasoned things out. I was able to make the connections on how experiences in her life affected how she thought and felt. Some of her actions were not the most honorable but they were human responses. The romance, I thought, was both sad and happy but, most of all, her love for Rafael was beautiful. The authors, a husband and wife team, wrapped things up nicely. I would give this book 4 stars and recommend it if you are looking for a fast read thriller. 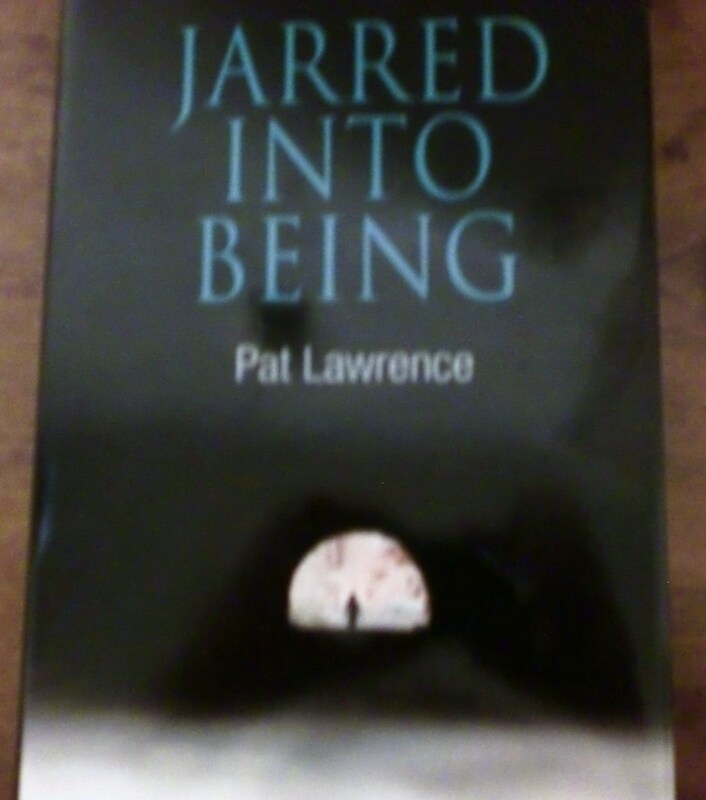 Jarred Into Being by Pat Lawrence can be purchased in both paperback and hardback copies as well as E Book. It is available at OUTSKIRTS PRESS. An audio sample is also available free at the above link. A couple of questions with the authors, husband and wife, Pat and Lawrence. What would you say your book is about? 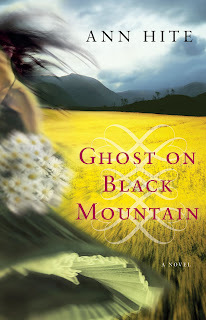 After the tragic death of her parents, Eva Lange must battle for her freedom; indeed, her very life. Fleeing her aunt's abuser, she falls prey to a murderous drug lord and his wife in their luxurious lair of lust. Using her wits, beauty and sexuality to save herself and break the bonds of captivity and degradation, Eva struggles against corruption and powerful political forces to reclaim her independence and save the life of the man she loves. We wanted to write the type of novel that we ourselves enjoy reading: a taut, suspense-filled roller coaster of a read that keeps you turning pages until you reach The End. Congratulations. You succeeded with that goal. 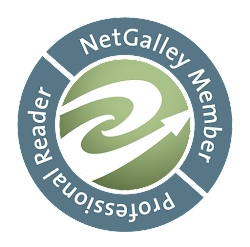 What types of readers do you imagine will be interested in your book? Anyone who enjoys fast paced, exciting fiction with a strong protagonist and convincing fully drawn supporting characters will enjoy this book. I liked that you made Tina real for me. Since she was only two and not a major part of the book, many authors would have chosen to just let her be without a real personality. You chose to give her life and it made Eva's decision all the more heartbreaking to read. So tell us please, why should we choose your book over others in this genre? What do you believe makes it different? Our main character's physical beauty is both a curse to her and her ultimate salvation. Eva is preyed upon because of her desirability, and she learns to use that same attribute unapologetically to free herself and assert her total independence. What else have you written? Are you writing anything now? We have previously penned Murder Mysteries and a two act comedy play, SQUIRRELS IN THE ATTIC. We do have plans to publish more novels; in fact, our second novel is already underway. The unthinkable nightmare of that morning was merciless to Eva. She repeatedly pictured her parents smiling, laughing, hugging her, joking with one another, and her eyes spontaneously welled up with tears that blurred her vision and streamed down her face when she curled up in the corner of her room, hugging her knees to her chin. Good excerpt! This book sounds like one I'd enjoy. What a sad snippet this week. I really does a good job of conveying emotion. Nice pick! Joy and sorrow in one sentence! Well done - great snippet. That's a lot of feelings... Nice snippet! What a great post for this week Christina! Lots of feelings in this one. That's a perfect snippet for this week.